 The Rail serves chef inspired gourmet burgers using fresh Ohio sourced beef. 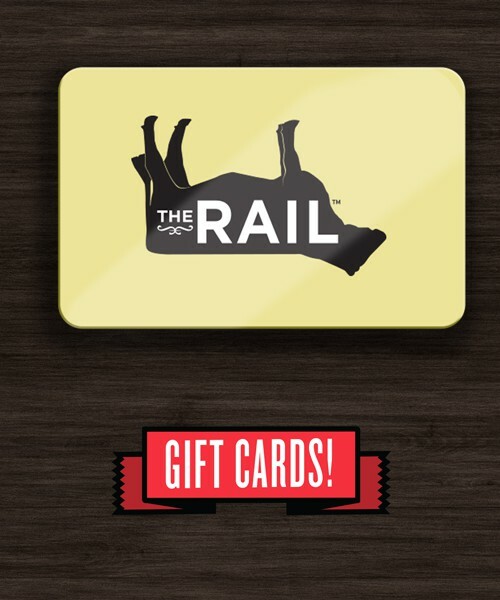 The Rail also boasts all Ohio draft beers and a full bar. Don't forget to order a hand-dipped milkshake! 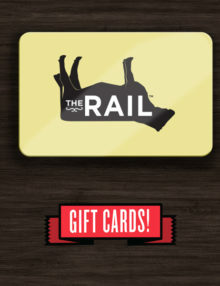 The Rail serves chef inspired gourmet burgers using fresh Ohio sourced beef. 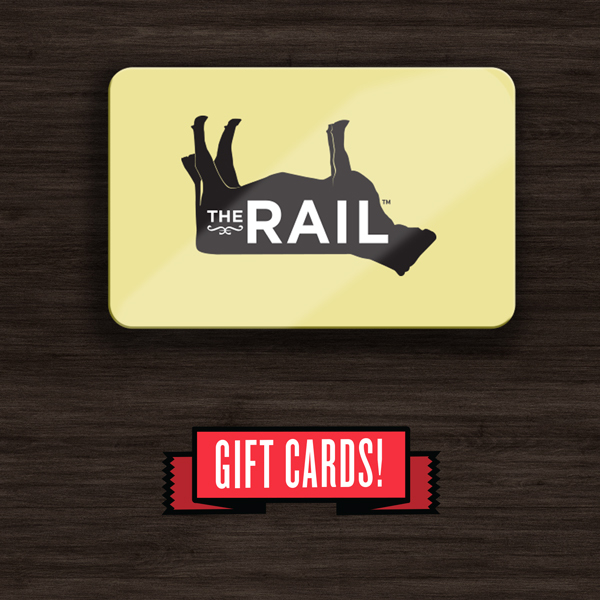 The Rail also boasts all Ohio draft beers and a full bar. Don’t forget to order a hand-dipped milkshake! Rail locations include: Fairlawn, North Olmsted, Canton, Strongsville and Dublin. 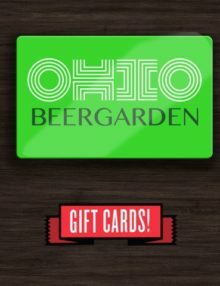 Visit the Rail’s sister restaurants the Ohio Beergarden and City Square Steakhouse.